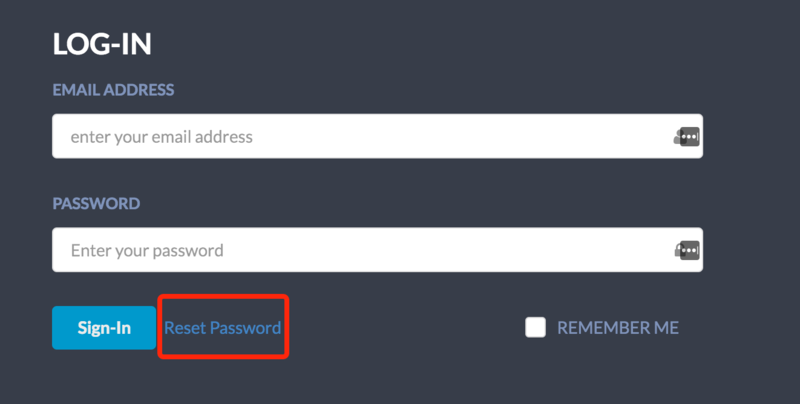 You can easily reset your password by clicking "Reset Password" on the Admin Panel log in page. A temporary password will be sent to the email you signed up with. 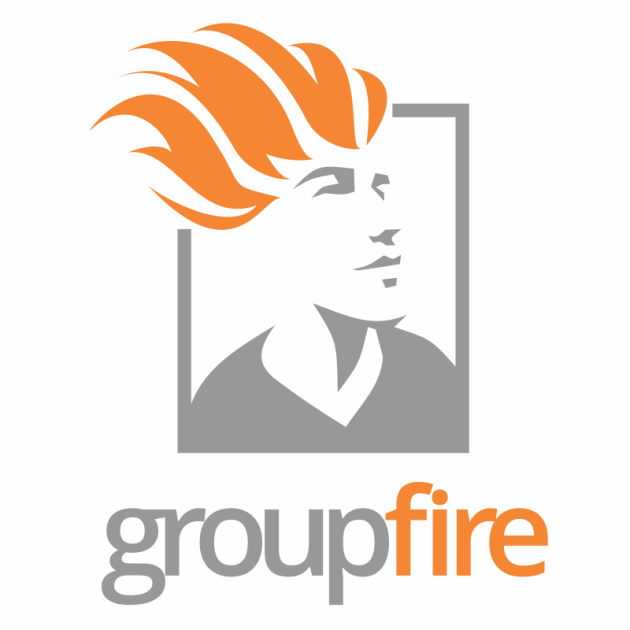 If you have any questions or need assistance please contact support@groupfire.com. **You can also reset your password directly from your Member App.